Decorating for Spring can be fun and it's great to finally get your house out of the Winter blues. But, sometimes, flowers aren't my thing. Especially since it's pretty hard to get beautiful real flowers around where I live. Spring to me is just a brighter Winter, with lots of added texture and few pops of color. Spring also reminds me of the beach and the coast. So, here's some awesome decor ideas and products you can use to bring Spring into your home without adding flowers! Let's talk about brightening up the floors. Rugs are like the shoes to a room. You change your boots to flipflops or flats when Spring comes around, so it's a good idea to swap out your rugs too! 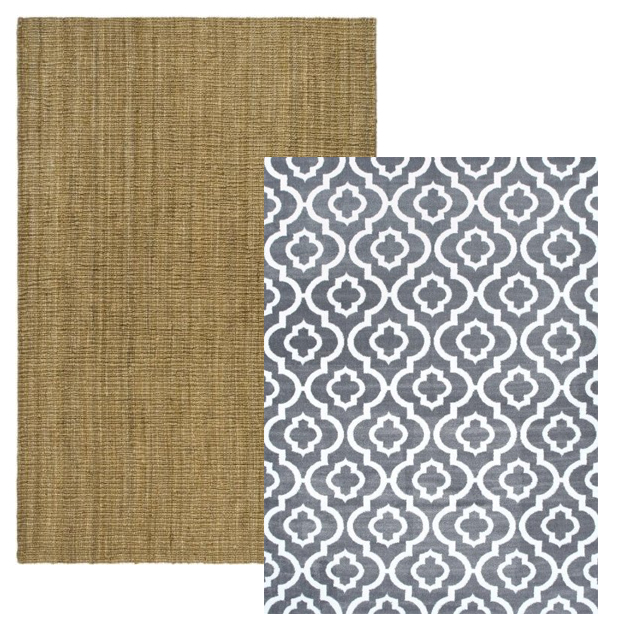 I love bringing natural jute rugs into my dining space and living spaces. They have great texture and also bring a little coastal vibe. Moroccan rugs are also a great way to bring in Spring through bright colors and pattern. Another great way to bring a breath of fresh air to a space is changing up the chairs- side chairs or even dining chairs. Don't want to buy a whole new set of chairs? 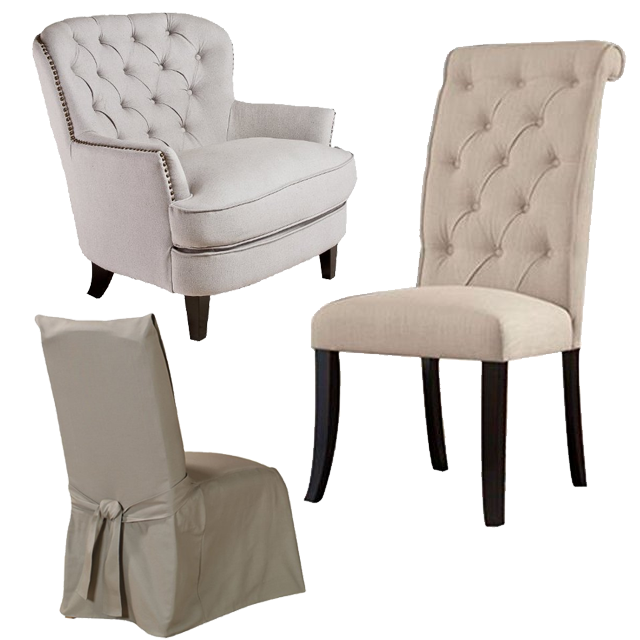 Think about cute slipcovers! 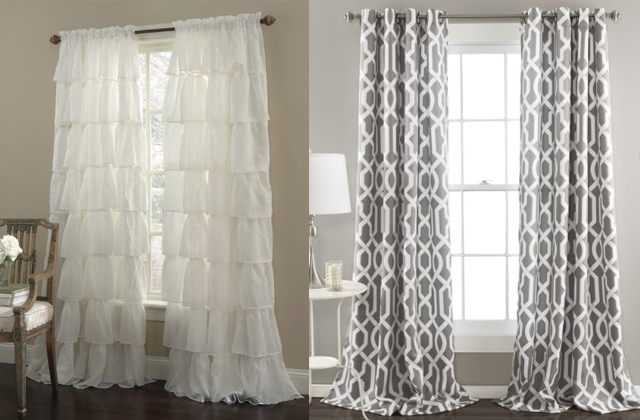 Take the dark drapes down and put up fresh airy curtains! Go all white or add a fun pattern. 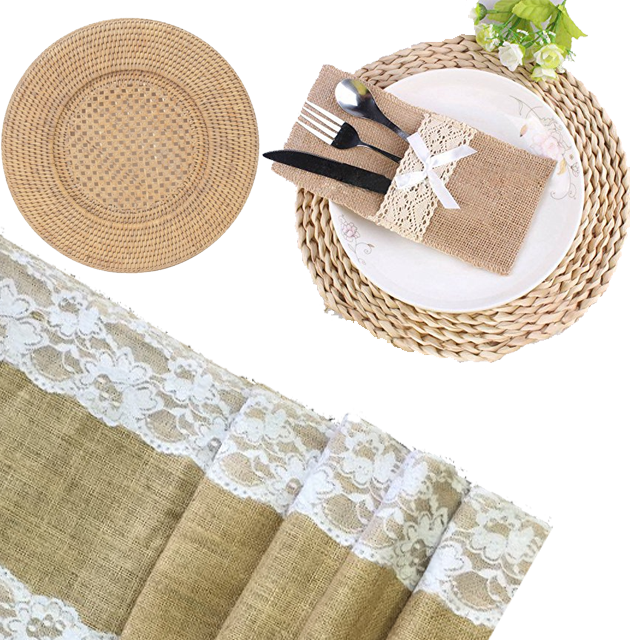 Dress your table up with cute new chargers, place mats, silverware holder or a table runner. 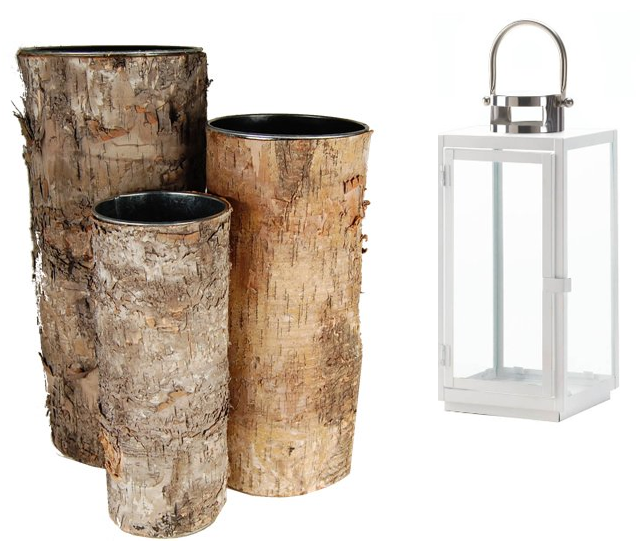 Not all vases are for flowers :) Place vases with sticks in them on console tables around the house or leave them empty. Bring in lanterns and books to complete the look. 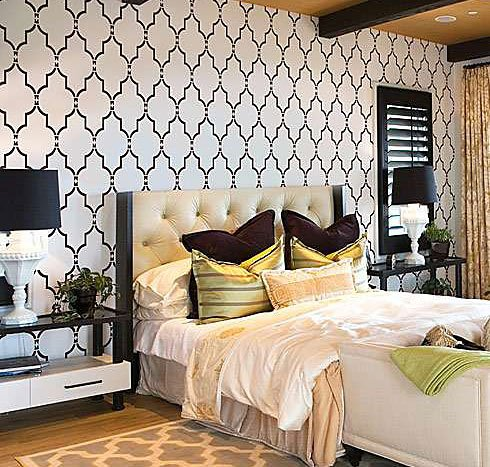 Paint is an obvious choice to bring the most dramatic change to a room, but how about you spice it up with some color and a stencil? Just paint one wall to bring in a little happiness that you can change later! 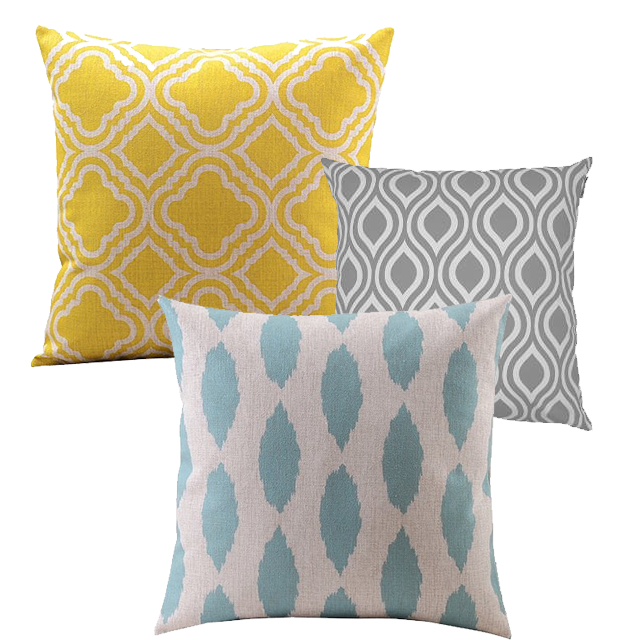 The easiest way by far, and cheapest usually, is to change out your accent pillows with new ones. Or just change out the cover! I'm loving yellows, greys,and teals this year.